Welcome to the InterMountain Christian News! Reporting The Truth About Israel!, America Needs to Repent? Your Voice at the White House and in Israel! 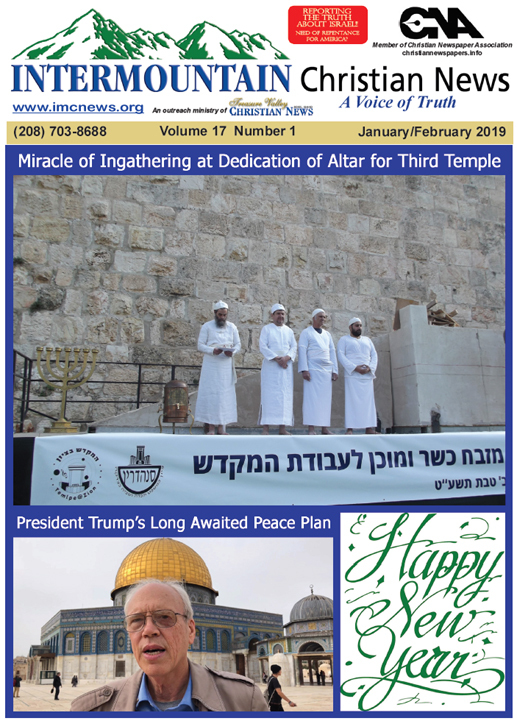 Click here to download January/February 2019 issue!